SILVER AWARD WINNER – Developed to smooth & soothe the delicate skin around the eyes this revitalising blend will nourish puffy skin around the eyes & smooth fine lines. This special combination of rosehip, evening primrose & raspberry seed oil ensures a plentiful supply of essential skin nourishment. BEST BUY WINNER “Why have I not purchased this from Akamuti before?! 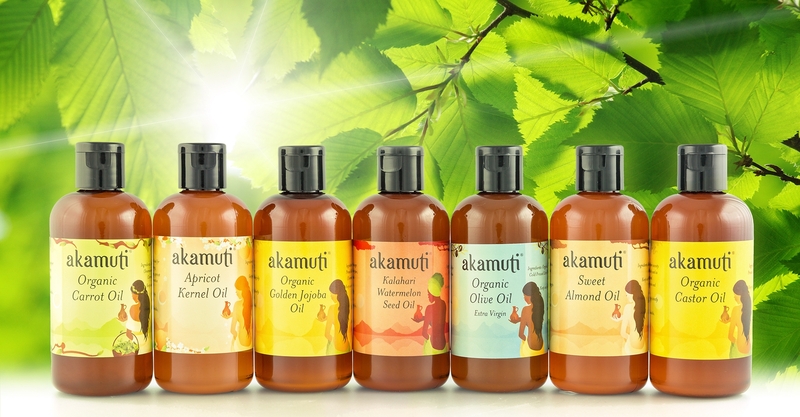 Love it for it’s all organic oil ingredients. I use it as a night time hand balm before bedtime I rub it on all over my hands including nails and cuticles and I wake up to the most gorgeous hands/nails/cuticles!” M.